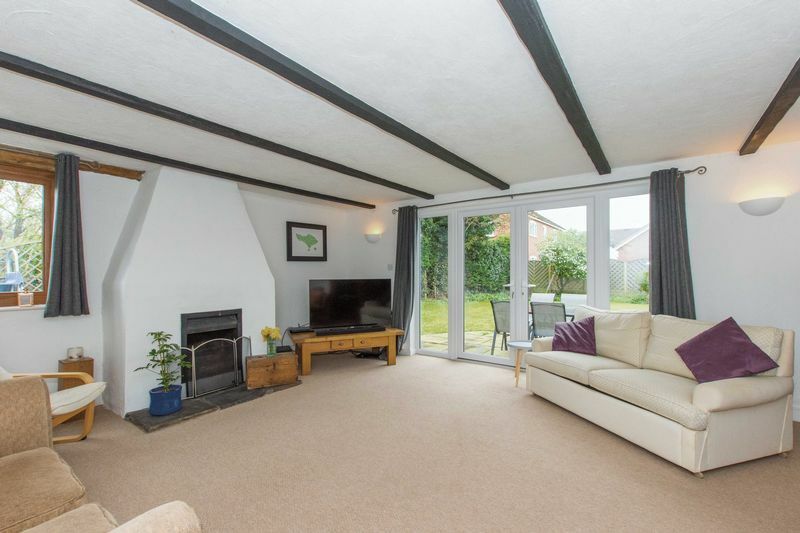 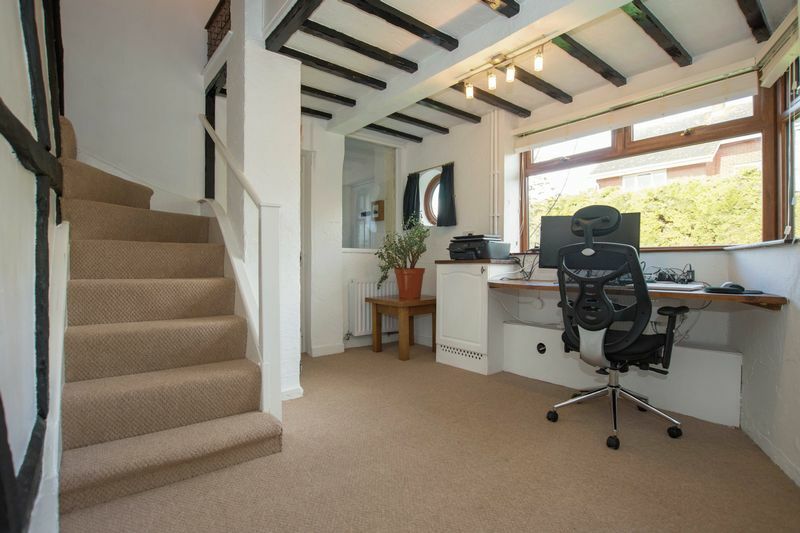 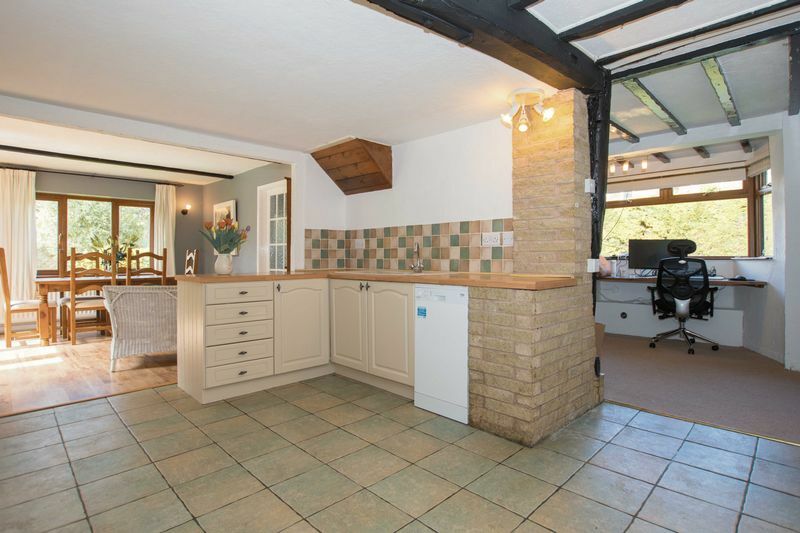 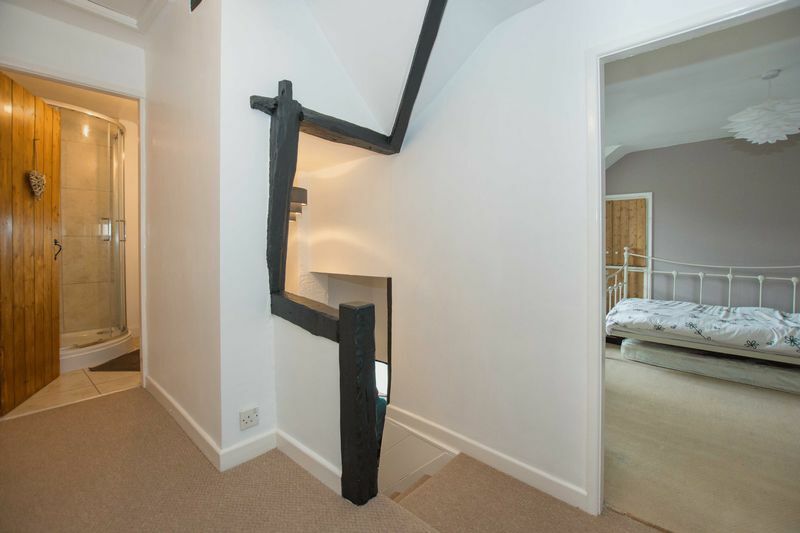 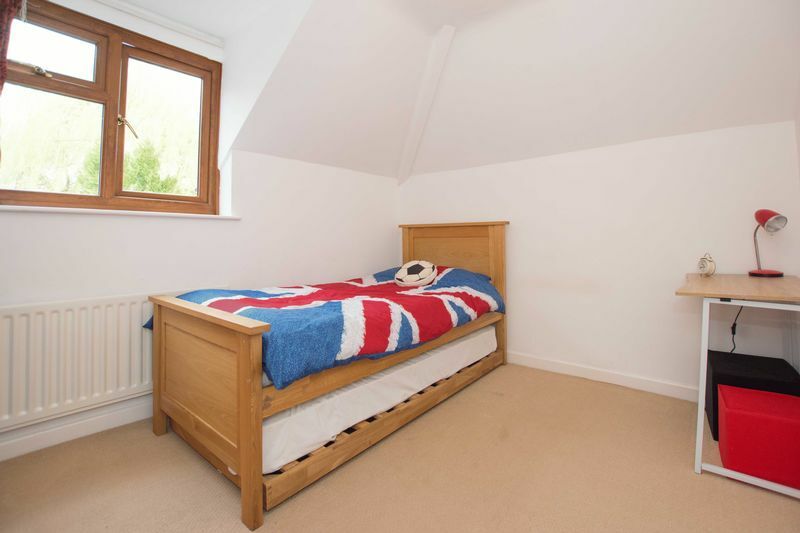 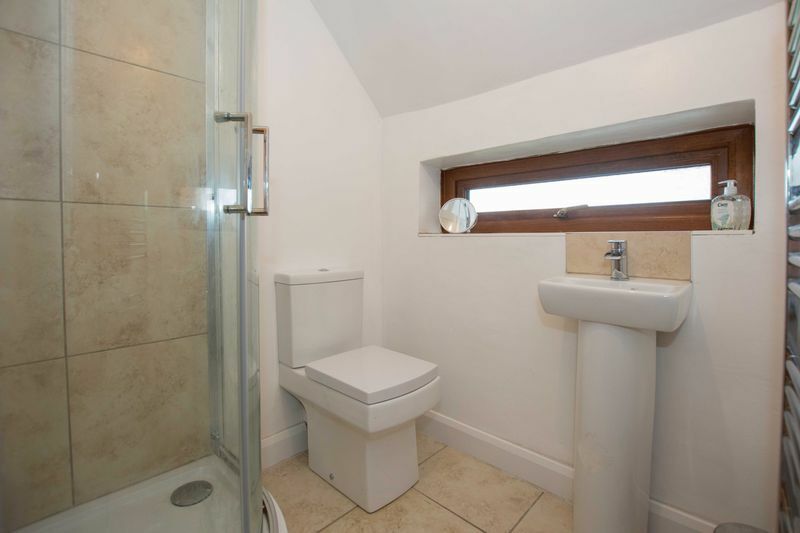 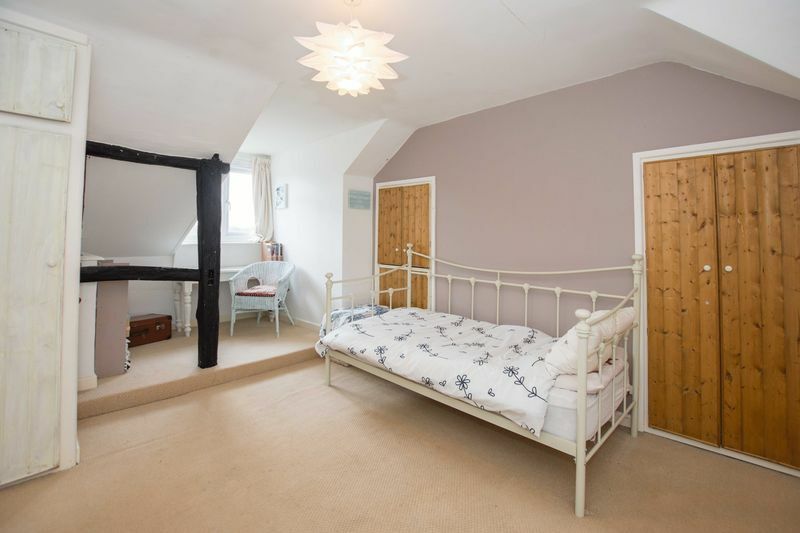 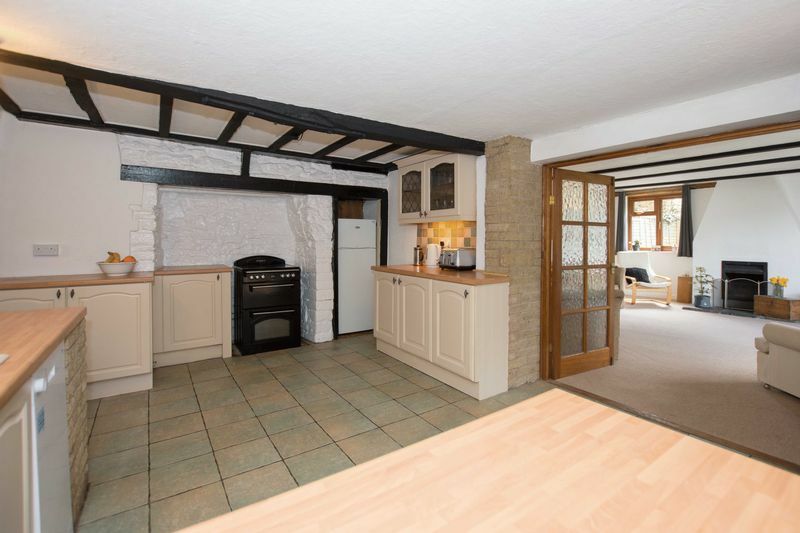 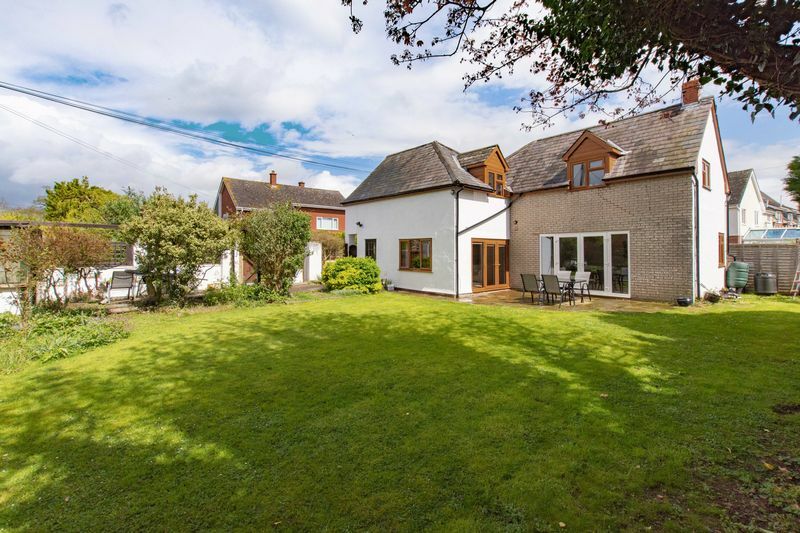 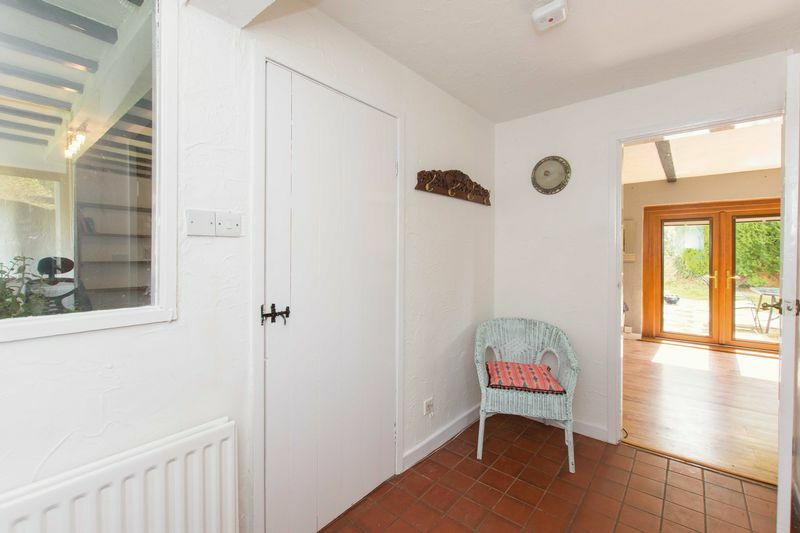 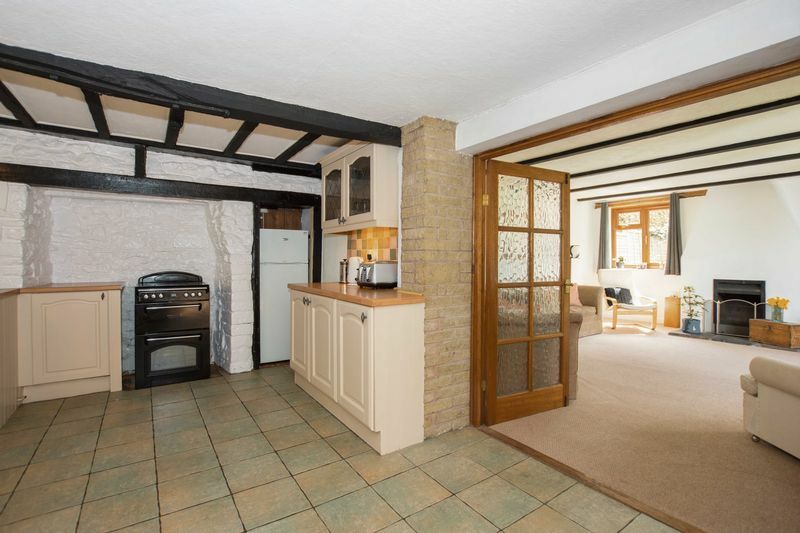 A Well Presented and Spacious Semi Detached Property Set Across 2 Floors. 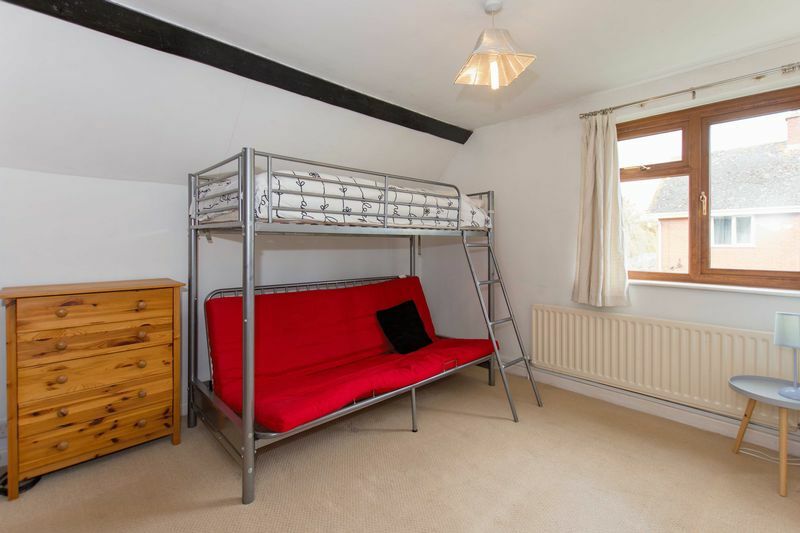 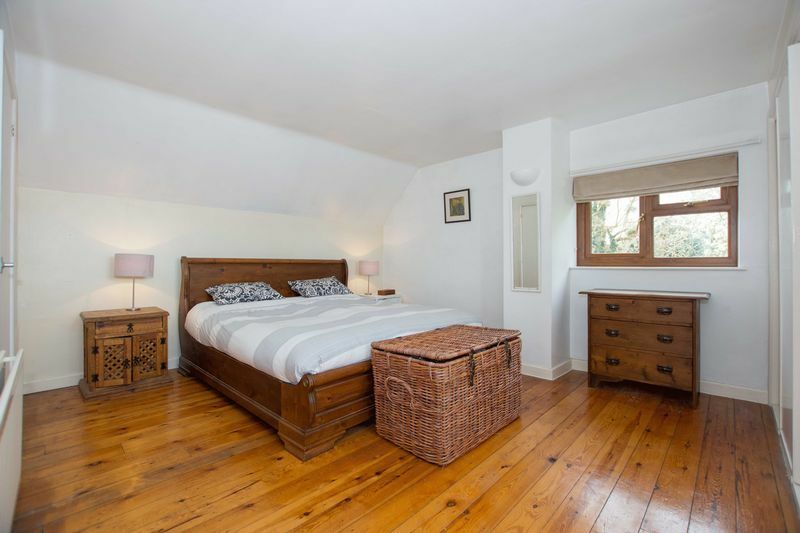 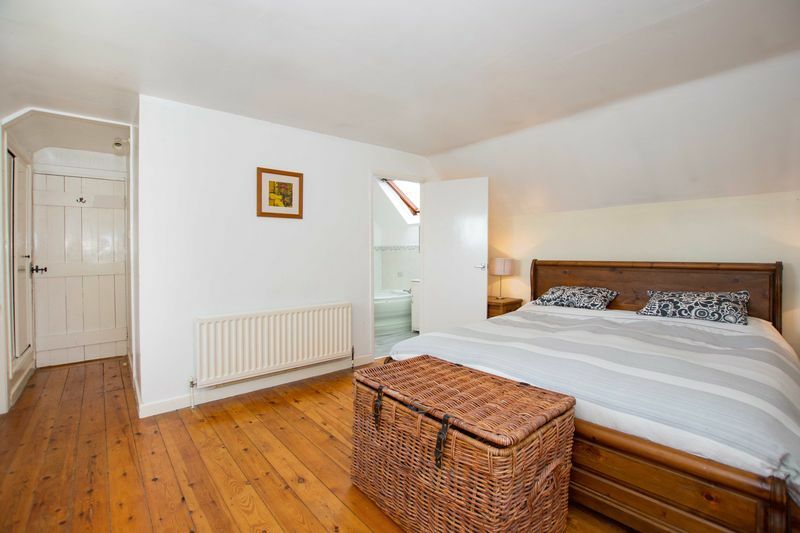 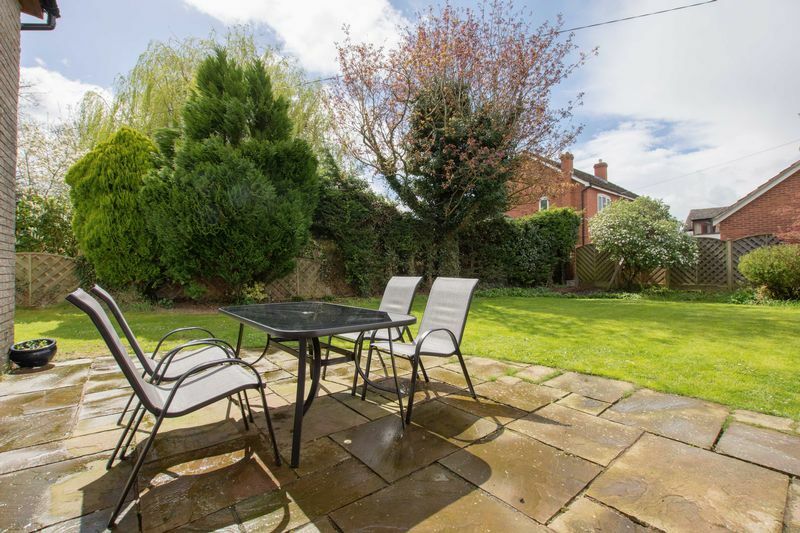 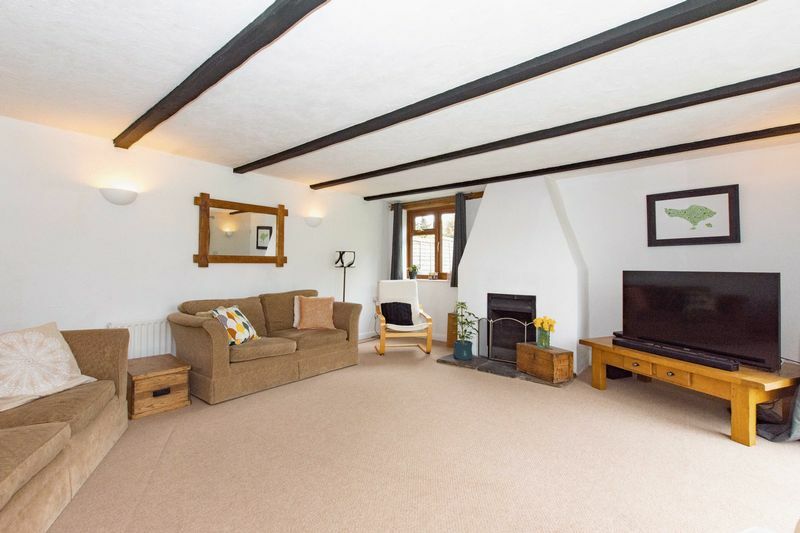 Located in the Popular Village of Wellington, Approximately 6 Miles North of Hereford, with Various Amenities such as a Primary School, Village Shop and Post Office, Public House, Astroturf Tennis Courts, Football Pitch and Church. 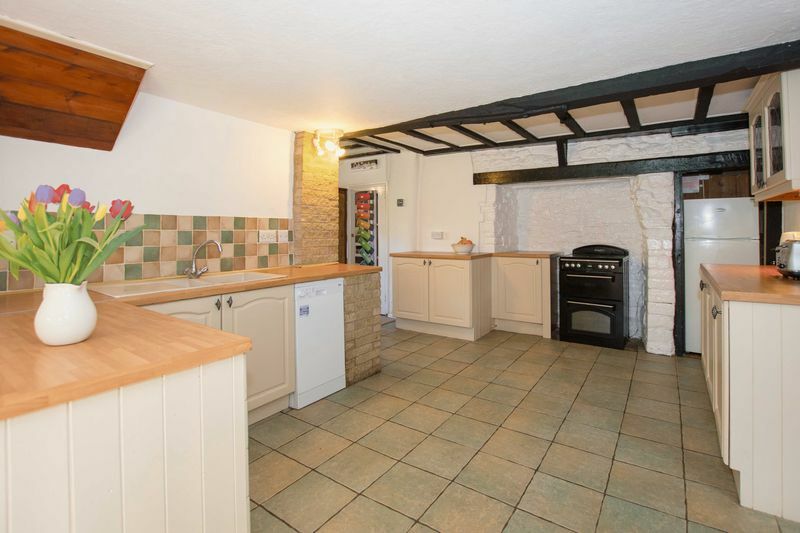 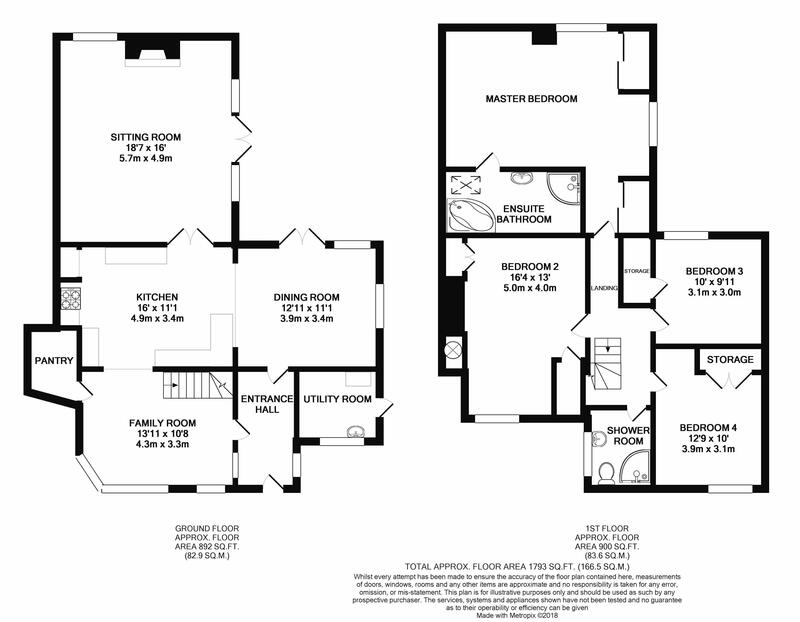 This substantial family home offers ample space with period features throughout. 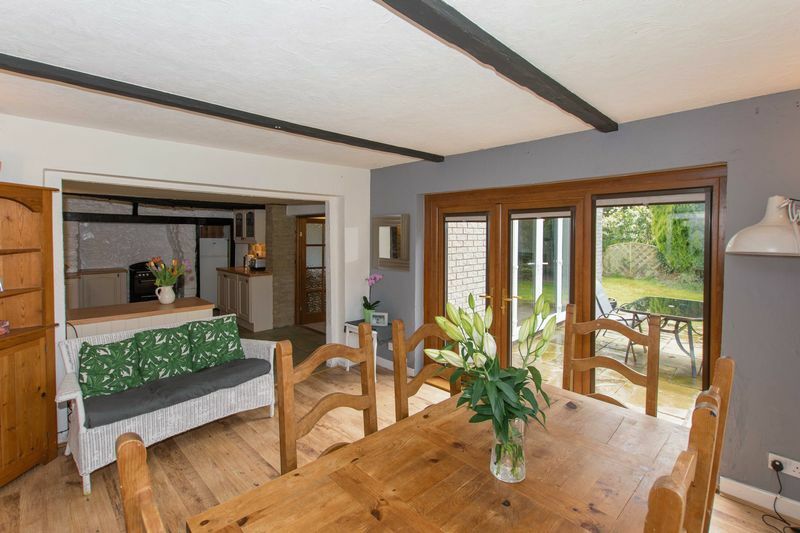 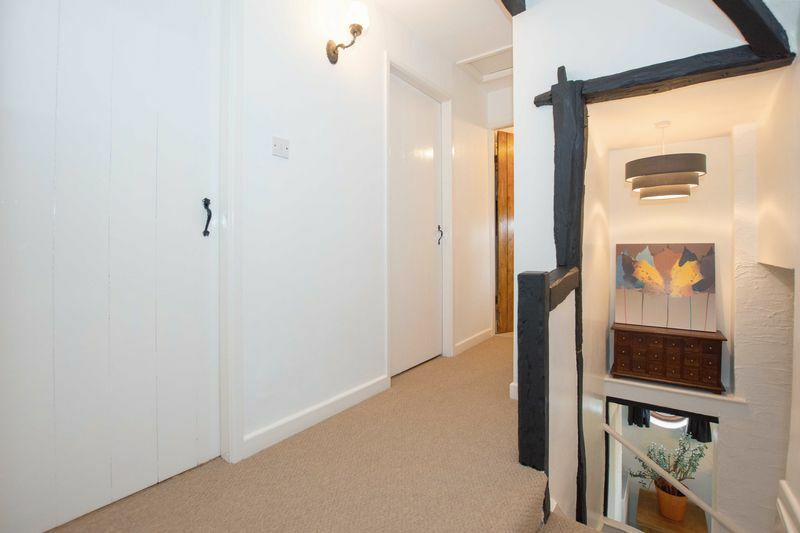 The entrance hall leads through into the large kitchen/diner with double doors flowing into the living room. 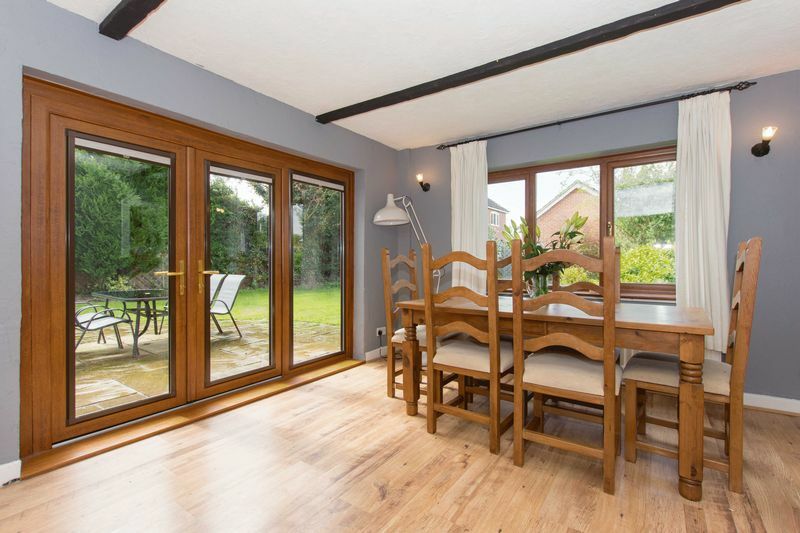 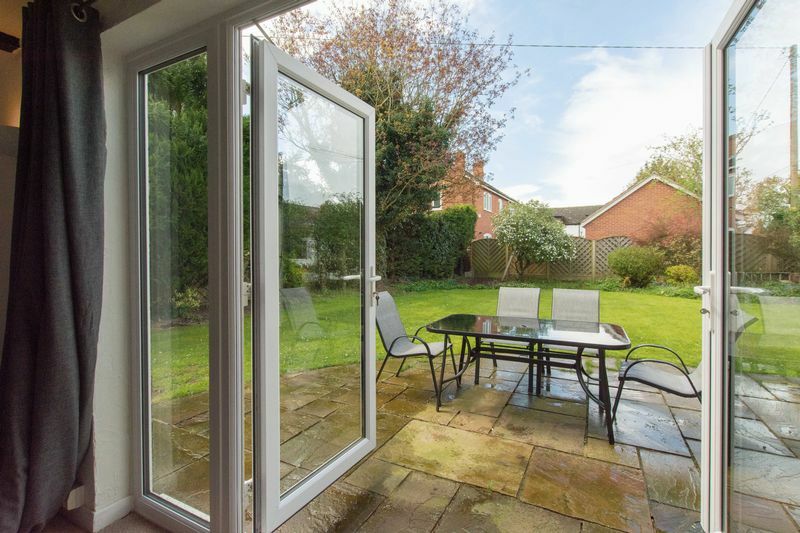 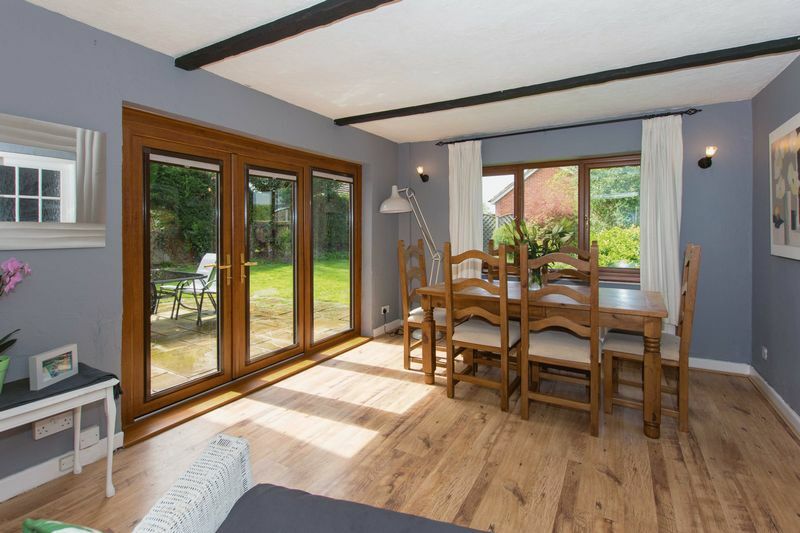 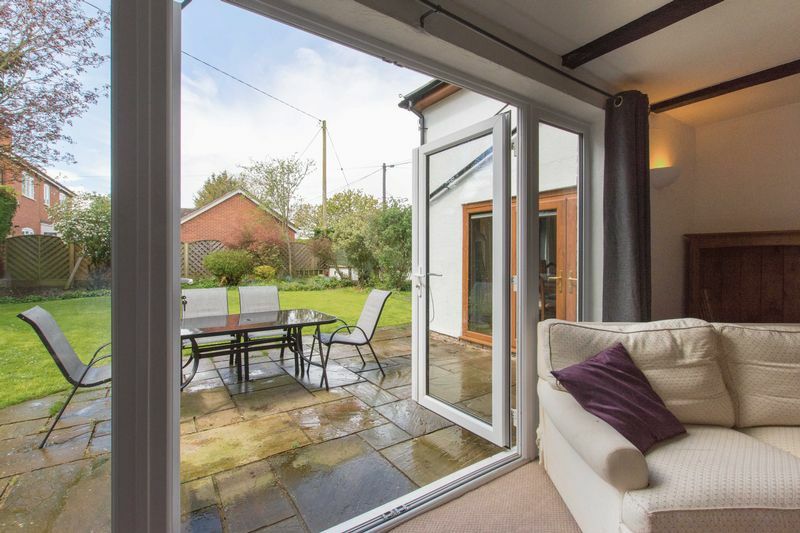 Patio doors lead into the garden and paved area making it an ideal entertaining space. 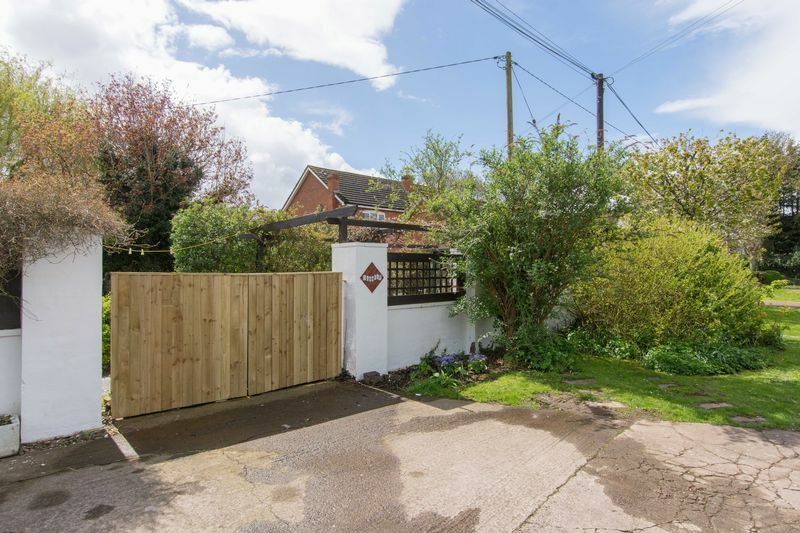 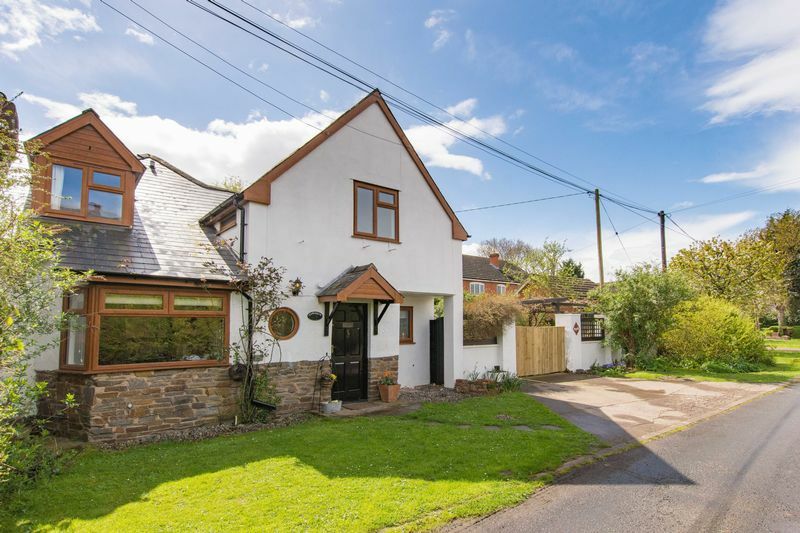 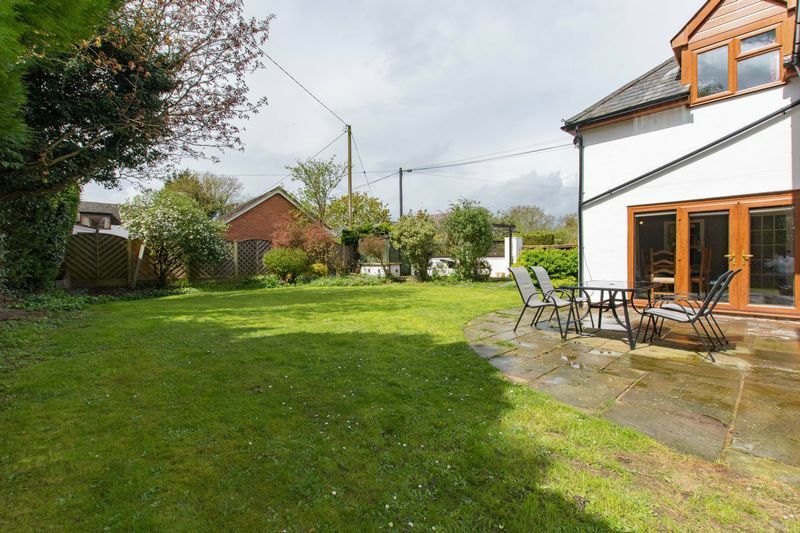 Enjoying a peaceful position set close to Wellington Village with a public footpath leading from the end of the road straight into the Village centre allows all amenities to be only a ten minute walk away. 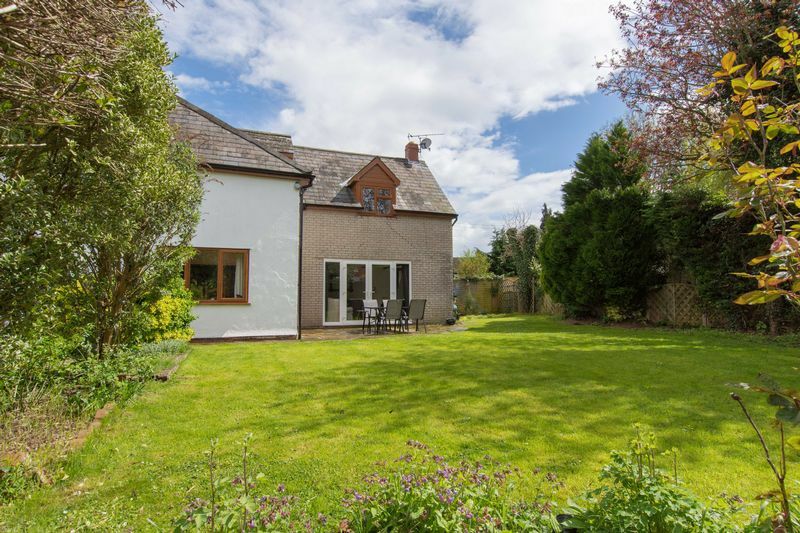 Leave Hereford on the A49 north towards Leominster. 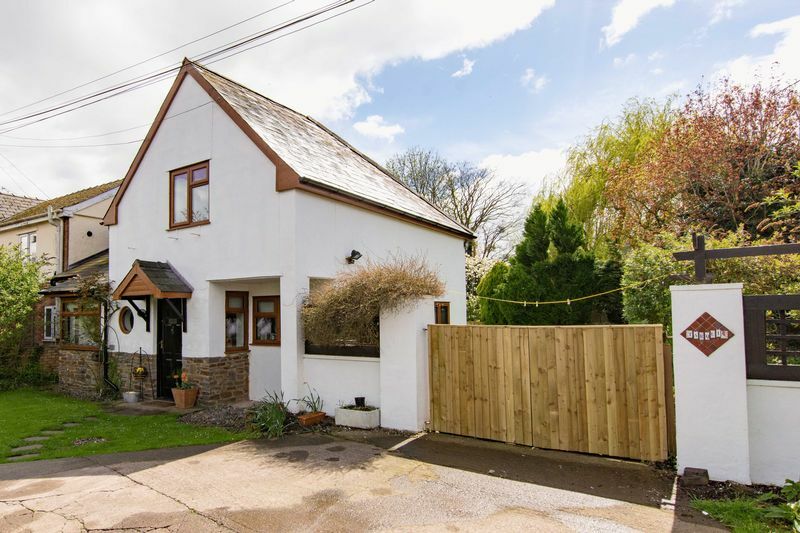 When coming into Wellington, go past Marsh House Farm B&B and there will be a turning left about 50 yards on, on a left hand bend. 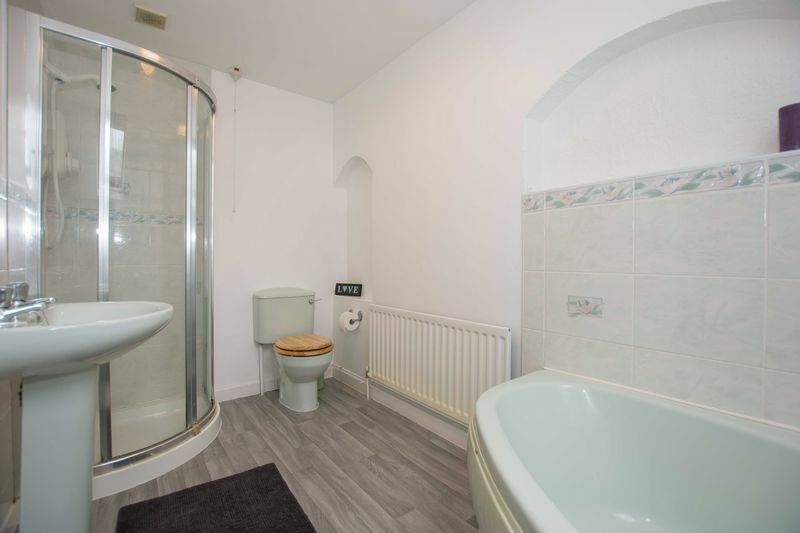 Take this turning and the property will be found on the left hand side.